First, let me take a moment to thank you for being a part of Charter Home Study Academy family. We are appreciative of your support and for you sharing your children with us. 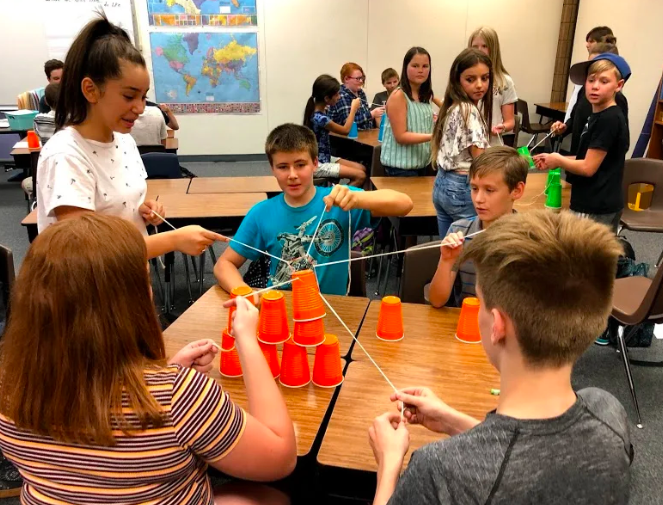 •The caseload model has been adjusted for 6th-8th grade students which led to increased efficiency and support for the needs of our middle school families. •Our wonderful staff continued to learn practices to best serve our students including training on Trauma Informed Practice with Children, Mathematical Practices to Foster Instructional Routines, Relevant Rigor in Math, and Bridges Out of Poverty. We also have two teachers attending the EDCOE Leadership Academy. 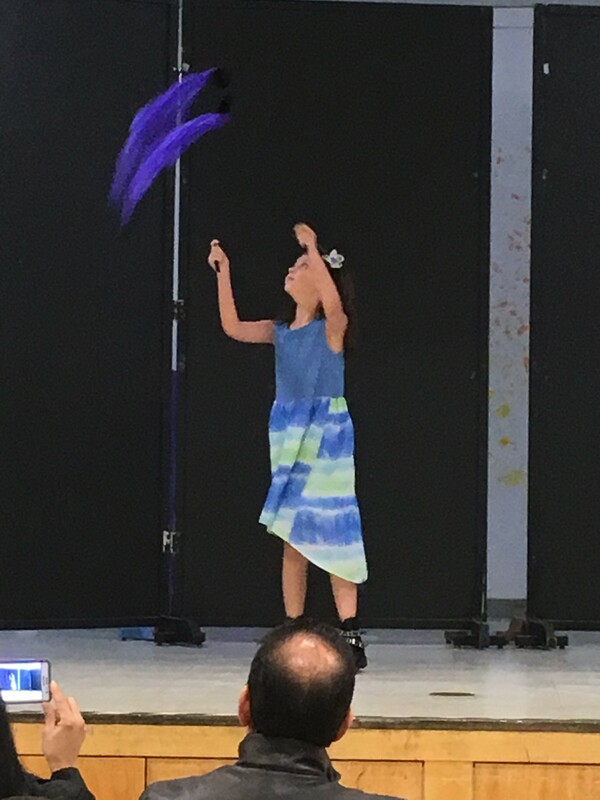 •Our teachers spearheaded a number of field trips to help students to broaden student learning, including visits the CA Children’s Theater, iFly Indoor Skydiving, We Rock the Spectrum indoor gym, and Apple Hill. 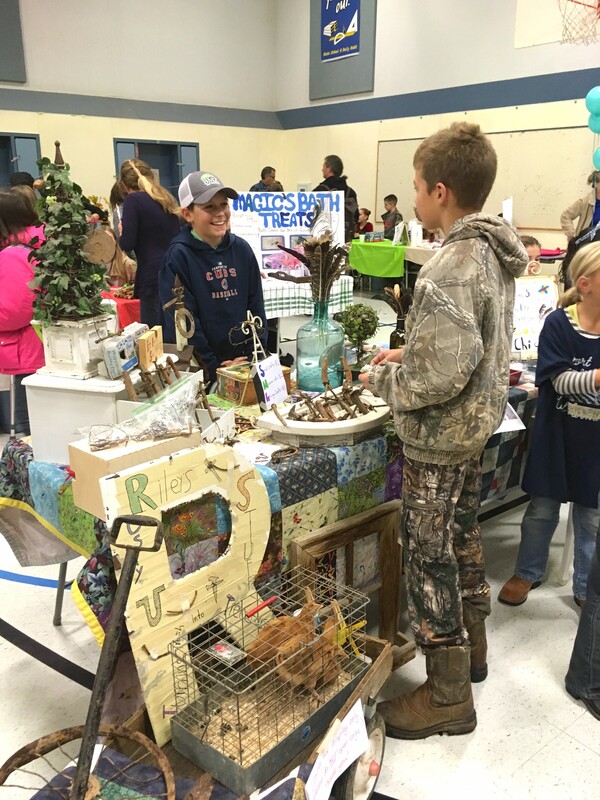 •Our school-wide events were wonderfully attended including the Fall Mixer for 6th-8th Grade, 20th Annual Craft Faire (featured in the Mountain Democrat), and Winter Send-Off. •CHSA had a Cross Country team that participated in the county-wide league – 3rd-grade boys came in 3rd place in the small school category of the league. Looking forward to the spring semester, a number of noteworthy programs and events will begin in 2019. •Taiko drumming will be a new elective offered to students. This elective is offered at no other school in the county. •We are excited to welcome Julie Makar, who will join the staff in January and will be taking over the 6th-grade science classes. 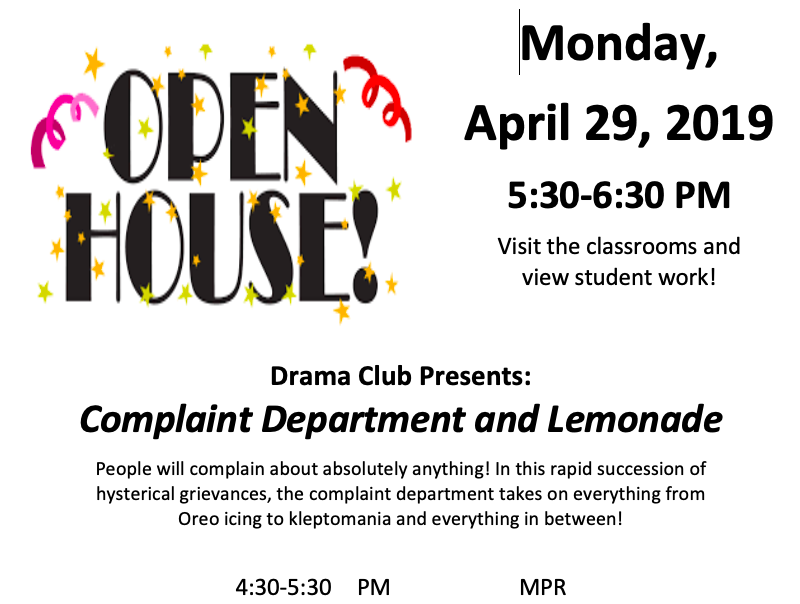 •After school Drama class is currently preparing for a spring production. 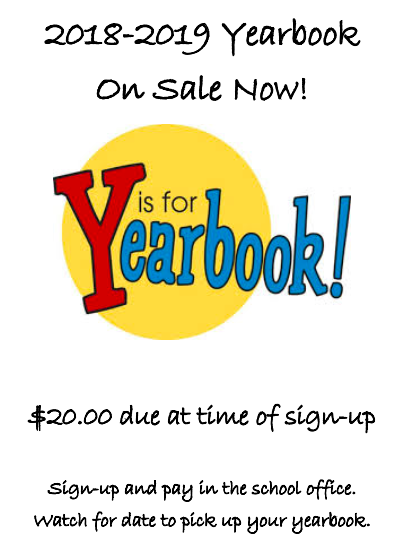 •The Book Fair and annual Read-a-thon will be held in January. School resumes on January 7th. We wish you and your family a wonderful winter break and look forward to seeing you in 2019! 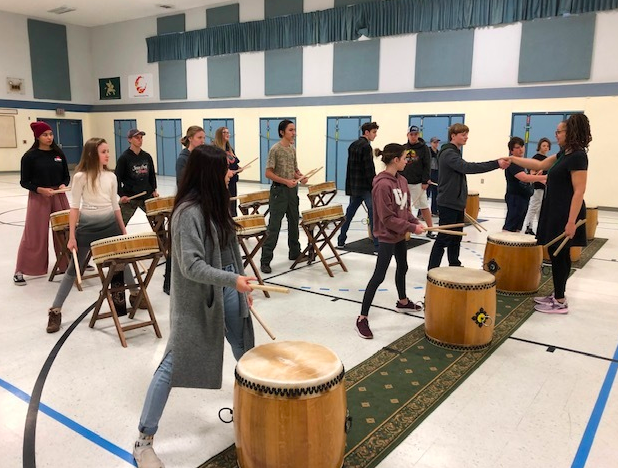 We are thrilled to bring Taiko drumming to our students in coordination with our two sister programs on campus, Charter University Prep (CUP) and Charter Connections Academy (CCA). Taiko performance consists of an ensemble playing on different drums incorporating many components of technical rhythm. Taiko is unique and fun. 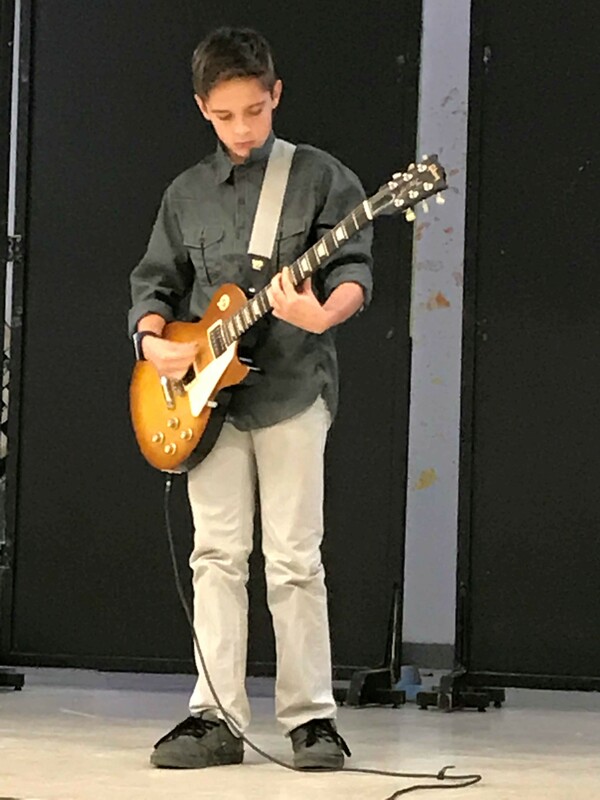 It can be learned and enjoyed by students of any age and ability level and students can quickly participate in learning a song. As students continue with the art, complexity and high levels of performance can be attained. Currently, no one in the county is teaching Taiko or has a Taiko team. We envision exposing students to Taiko in early elementary grades and give them an opportunity to join a class in grades 6-8. As the program builds, they can participate, compete and perform demonstrations in our community and region. 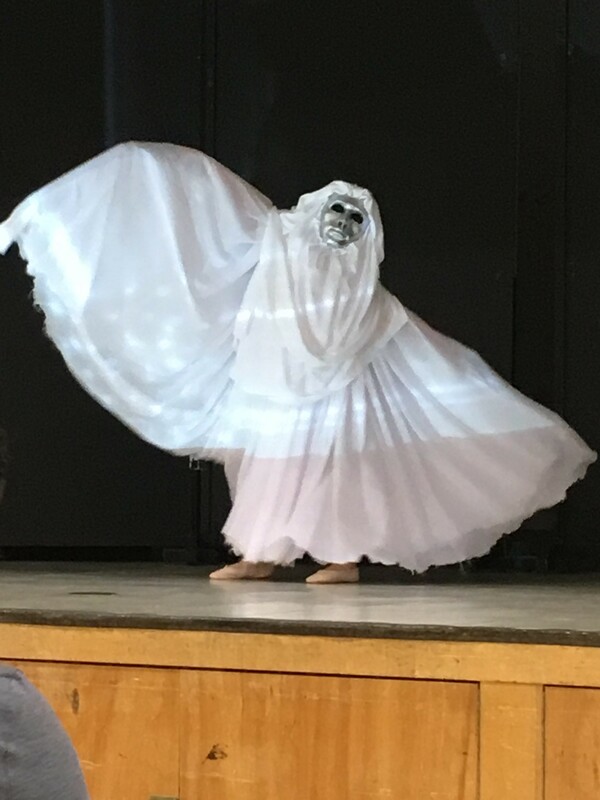 Public performances at various community events, regional competitions, and other schools in our area will be venues for our students to highlight their new skills and offers opportunities to interact in their community. Our plan is to host two Taiko classes during spring semester as well as put on several workshops for our K-8 homeschool students. The classes will be open to CHSA students in grades 6-8 and will be held on Tuesdays and Thursdays. Both classes will have junior high and high school students from CUP and CCA, in addition to CHSA. 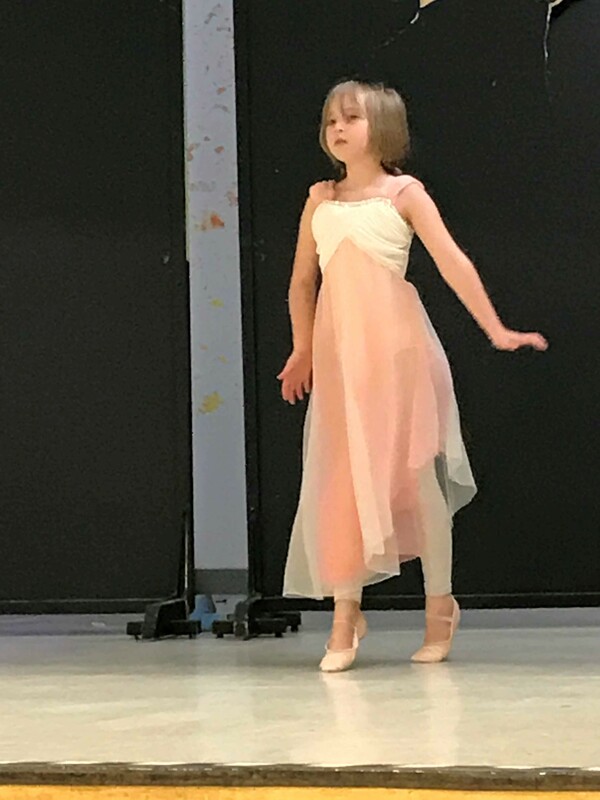 K-5 classes will have workshops during spring semester. Dates and times will be announced when the schedule is finalized. If you are interested in signing up your 6th – 8th grade student for one of these classes, please contact Janet in the office by next Wednesday, December 12th. Check out these videos. This Japanese high school ensemble and Drum Tao, one of the best Taiko ensembles in the world. 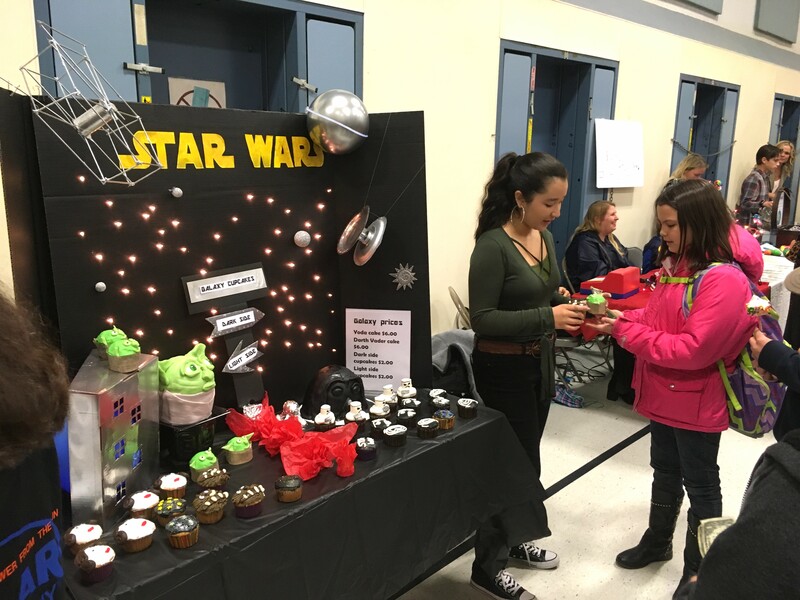 Students, families, and educators came together and enjoyed beautiful crafts and tasty food produced by Charter Home Study Academy K-8 (CHSA) students at their 19th Annual Craft Faire, on November 17th. 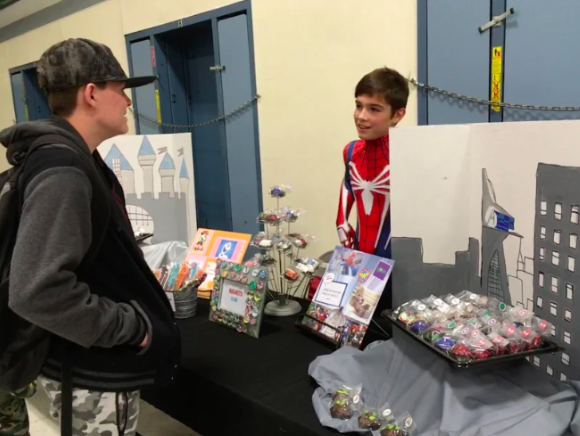 The multipurpose room at CHSA, located at the Charles Brown Education Center, was buzzing with activity as student vendors sold their homemade creations to appreciative customers of all ages. 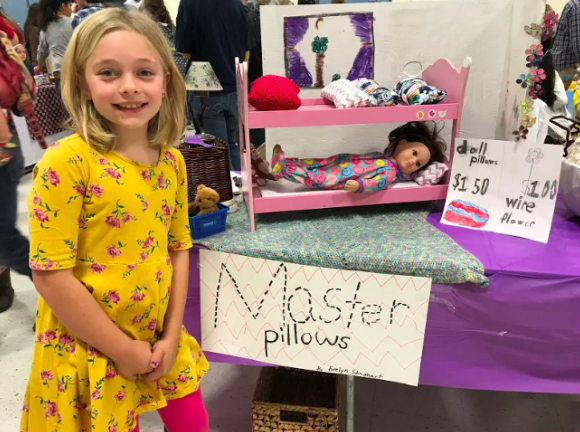 Students in kindergarten through eighth grade eagerly participate in the annual event by creating their own small business product and then promoting and selling their product at the big event. “Participating in this faire, students gain valuable experience in economics, money management, and marketing,” noted Administrator, Dianne Deitchman. 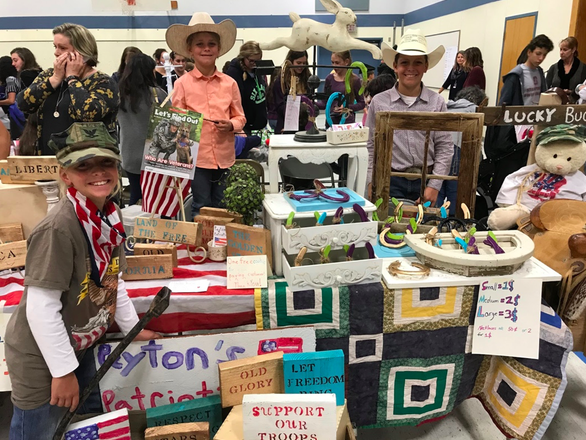 The Craft Faire exemplifies the mission of the Charter Home Study Academy program, which emphasizes empowering students by building foundational skills and then applying those skills in ways that make learning engaging, relevant, and fun. 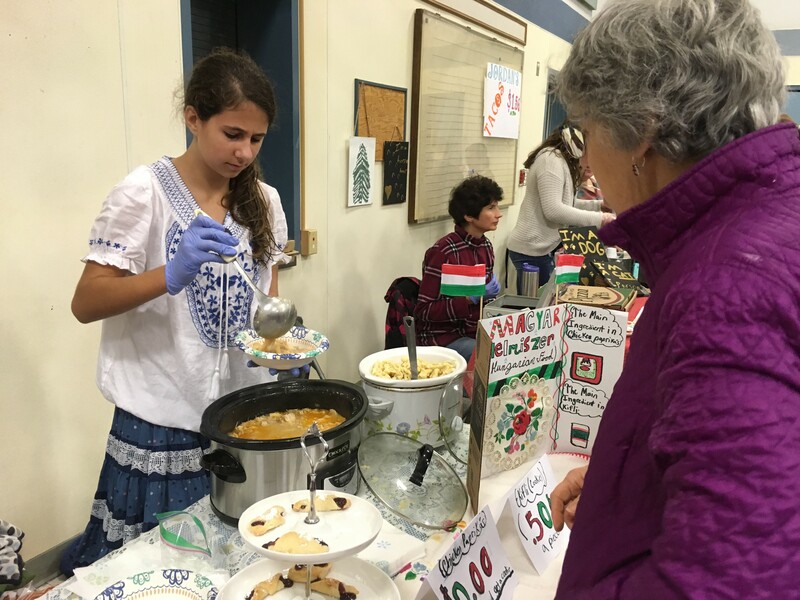 Student products at this year’s faire included an amazing variety of creative handicrafts and tasty treats, featuring holiday decorations, bracelets, paintings, origami, and sumptuous food fare. After selling their wares, vendors visited classmates’ booths to barter and purchase goods, as they awaited the prize announcements. While all students created wonderful crafts to sell, several students were recognized for their product and marketing accomplishments. Charter Home Study Academy serves families who choose to home school their children. 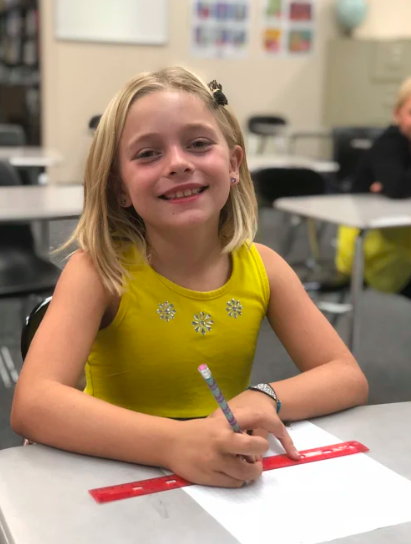 Students have the option to attend classes in core content areas, in addition to academics received at home guided by their parents and supported by credentialed teachers. For more information about the Charter Home Study Academy program visit us at chsa.edcoe.org or by call (530) 622-6984. 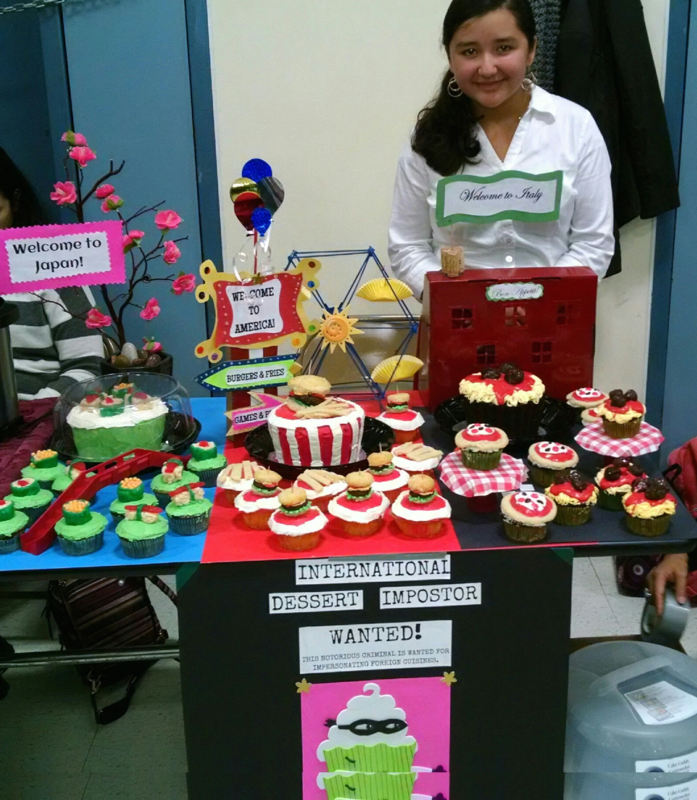 Sixth grade student, Olivia Kaihe, markets her "Dessert Imposter" cupcakes at CHSA's 19th Annual Craft Faire. Welcome to Charter Home Study Academy! 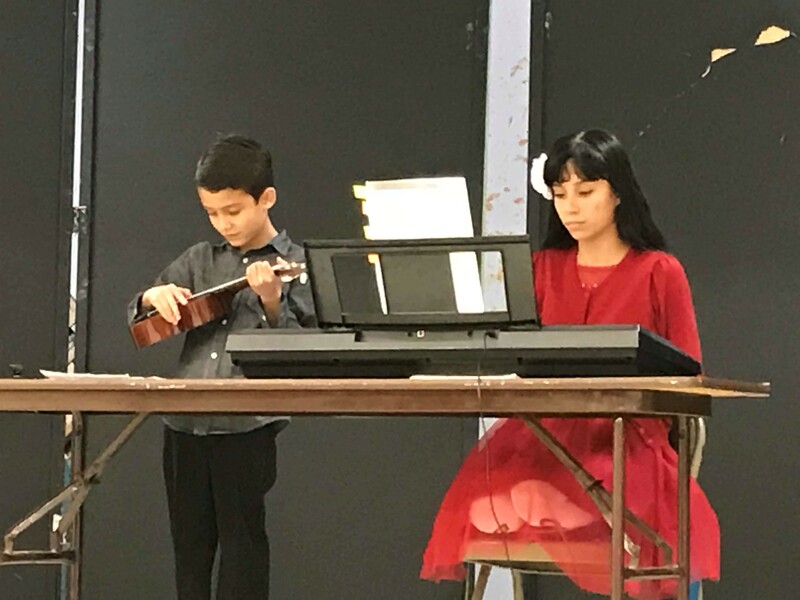 We offer an outstanding K-8 public school option for families wanting to home school their children and our school is fully accredited by the Western Association of Schools and Colleges (WASC). Each family works with a highly qualified teacher to support their studies at home. Parents and students meet with their teacher on a regular basis for resources, assessment, support and discussions of student progress. Teachers and parents work collaboratively to ensure that each student’s academic needs are met. We follow the California State Content Standards and curriculum is provided for all grade levels. Additionally, students can choose the option of attending classes two days per week in core subject areas with work assigned for completion on the home days. Classes provide an opportunity for students to learn, interact, and collaborate with their peers. Several family events and field trips are held each year, providing enriching experiences while enhancing our school’s sense of community. If you would like to schedule an individual information appointment, please contact us.